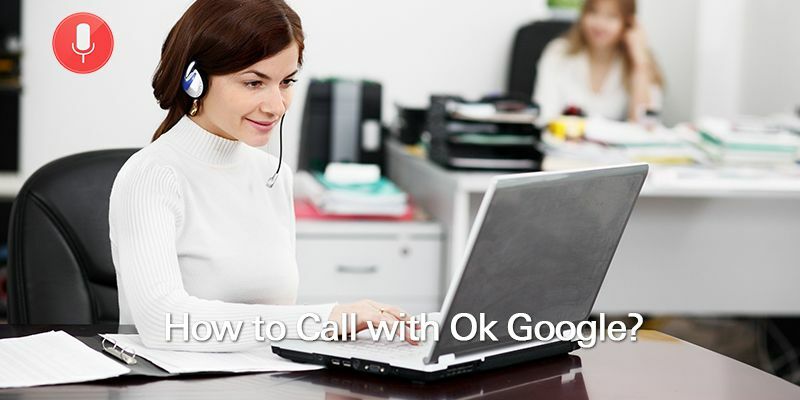 How to Call with Ok Google? 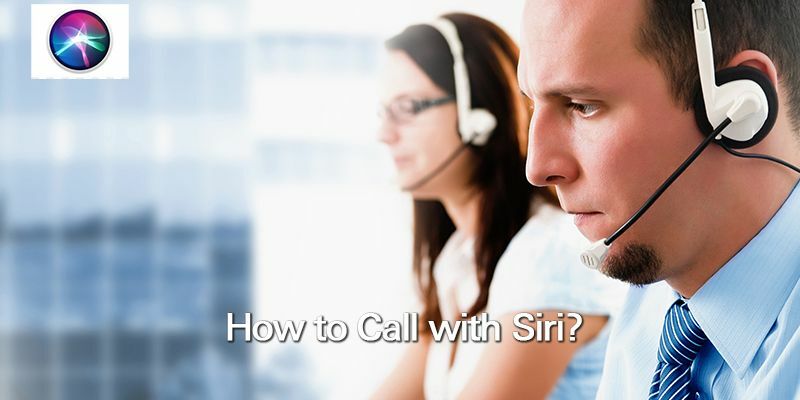 The luxury of placing a call by using voice commands isn’t a luxury that enjoyed by iPhone users alone. If you make use of an Android device, you have every cause to be happy too. 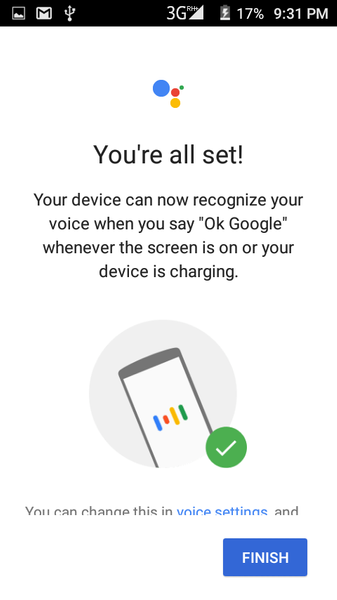 The Ok Google virtual assistant present in all Android devices is quite effective completing tasks prompted by voice commands. Over the years, Android phones have gotten significantly smarter, and respond to commands more promptly than ever. 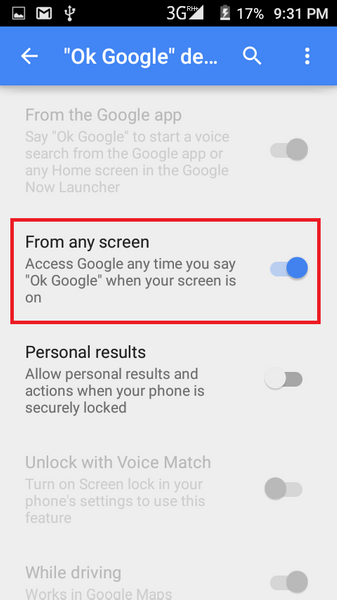 You have heard of the many amazing functions packed in android devices, you own one even, but you still don’t know how to use the Ok Google voice command. 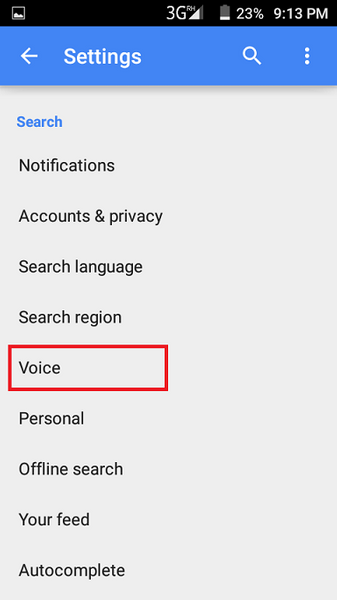 It is just a matter of activating the speakerphone with your voice, but exactly how? 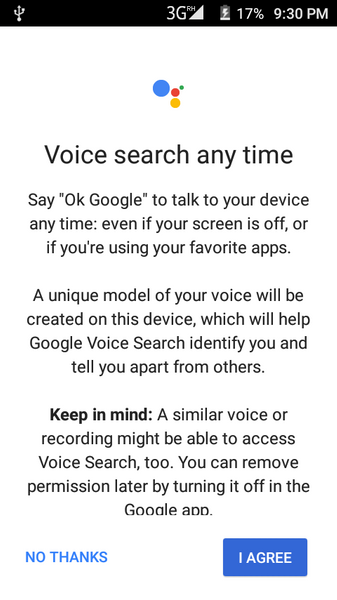 Good thing is, Google has made it possible to begin a call on speakerphone with a simple voice command. Open the Google app Google Search on your Android phone or tablet. Tap More and go to Settings. 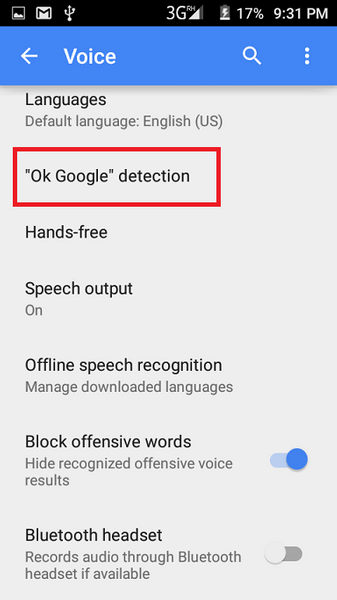 Tap Voice and then Ok Google Detection. 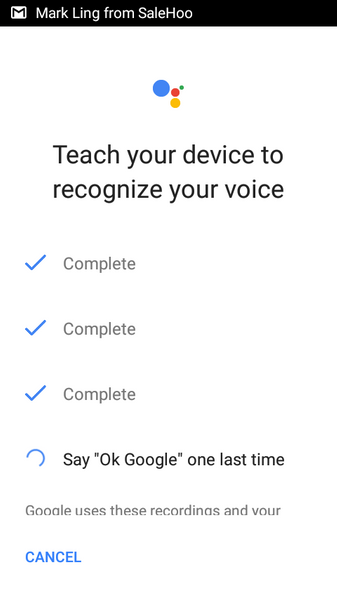 After that it will ask you to say OK Google 4 to 5 times to recognize your voice. Once it is done you are all set to use Ok Google. 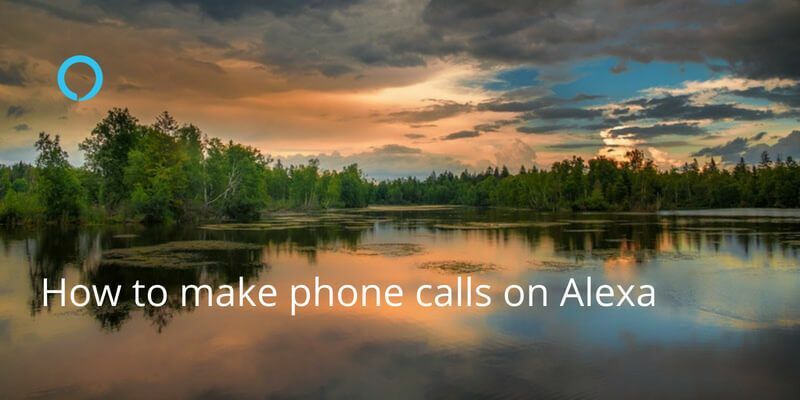 Now you can start making calls from your phone. Also, it is very important that you keep a well-organized address book with first names and surnames, to avoid the “which Sam” situation. This new found way of calling friends or business associates with your Android device certainly makes things easier. 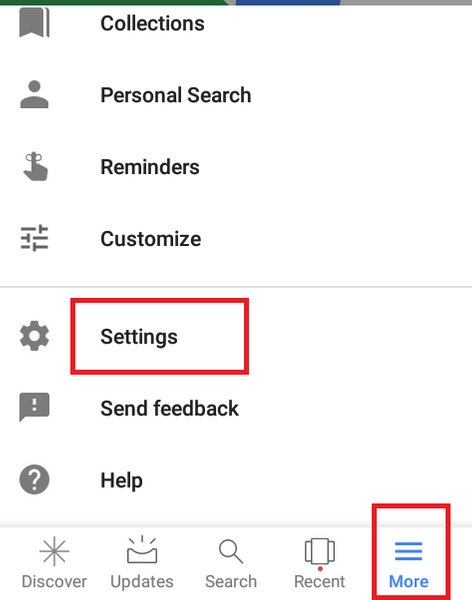 You can now focus on other immediate tasks while you have your phone complete tasks that were meant for hands once. 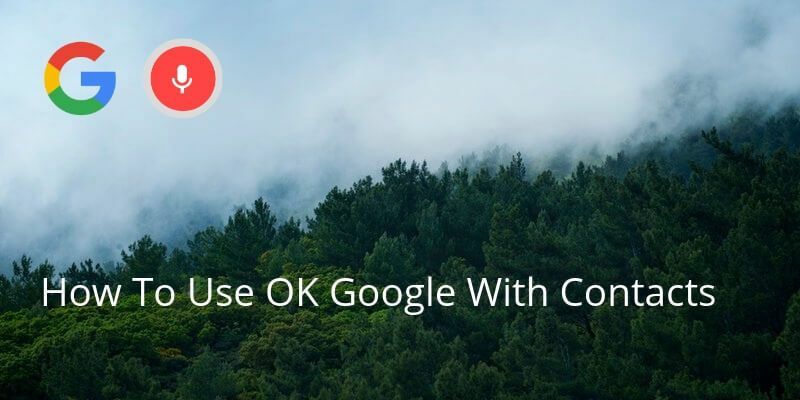 The Ok Google voice command does more than helping you call, you could get it tasked with checking for weather updates, run searches on Google and lots more. Have fun using Ok Google! We are obsessed with everything about contacts so feel free to reach out to us on team@covve.com. 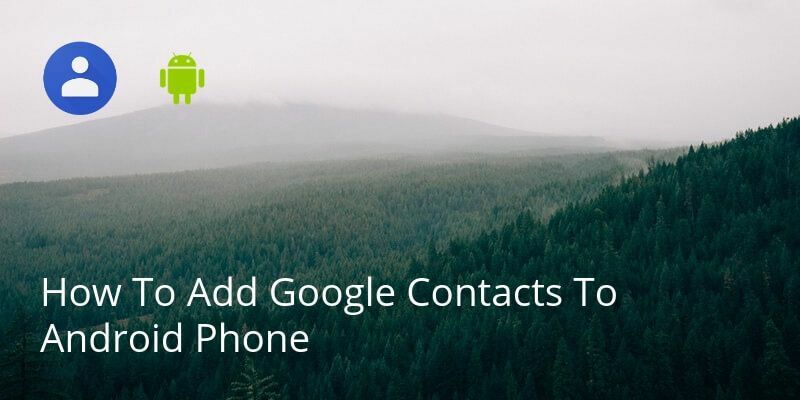 Our obsession led to Covve, the simplest, smartest contacts app, check it out!